Tottenham continue to put pressure on Premier League leaders Chelsea, thumping Watford 4-0 last weekend to temporarily cut the gap to four points, prior to the Blues' win over Bournemouth. This weekend, Spurs will also face Eddie Howe's men and will again kick off before the Blues, who face Manchester United on Sunday. At this stage of the season, Spurs simply must keep winning to keep their faint title hopes alive and they have every right to be confident ahead of the game against the Cherries, given they are yet to taste defeat at home this season. Hugo Lloris was a doubt for last week's encounter with Watford but recovered from an injury to play, though deputy Michel Vorm is a doubt after sustaining a knee injury. Harry Kane, meanwhile, could play from the start after returning off the bench against Watford. 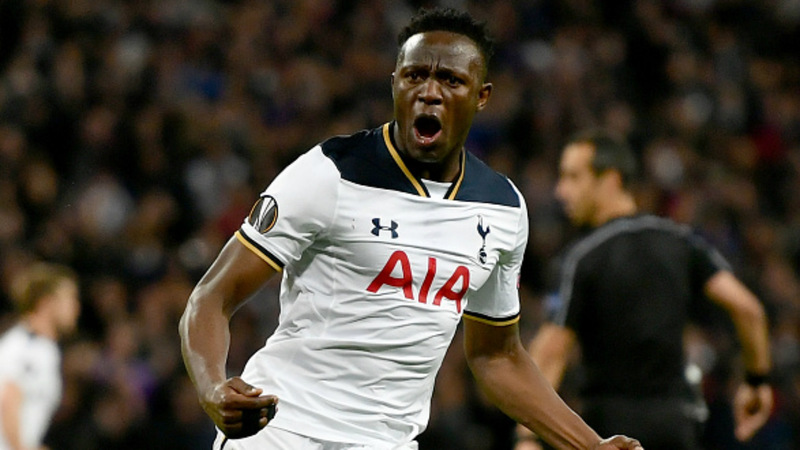 Victor Wanyama missed the clash with the Hornets, but the Kenyan midfielder is likely to return this weekend, with Mauricio Pochettino confident he will be available. “There isn’t anything for Spurs fans to worry about. Victor (Wanyama) still didn’t feel 100 per cent but I’m sure for next week he’ll be ready to be available," he said last week. Harry Winks, Danny Rose and Erik Lamela remain long-term injury absentees, however. Spurs have no players suspended for the encounter with Bournemouth. Spurs rotated smartly against Watford, bringing Kieran Trippier in for Kyle Walker to protect the England international, while also continuing with Vincent Janssen up front. Janssen, however, could not find the back of the net despite being presented with a plethora of chances and is likely to drop to the bench to make way for the returning Kane. Heung-Min Son was on fire against Walter Mazzarri's men, scoring twice and also hitting the bar, and he is likely to support Kane from the flank. Wanyama could return in place of Mousa Dembele, with Dele Alli unlikely to be dropped after another sparkling display against Watford, though it is perhaps more likely that he will play a cameo role off the bench. Another option is for Pochettino to revert to a 4-2-3-1 formation, fielding Eric Dier in midfield, as was the case as the game opened up last weekend. 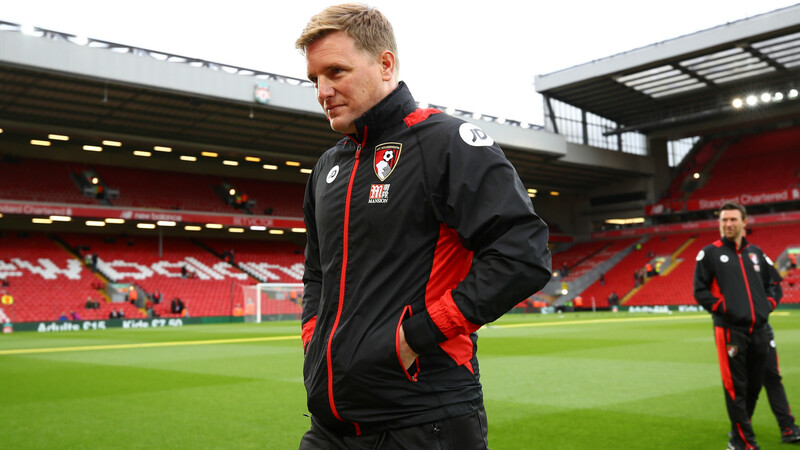 Bournemouth lie 15th in the Premier League, seven points clear of the relegation zone, and are likely to be without a number of key players against Spurs. Junior Stanislas is a major doubt for the encounter with a groin strain, while Dan Gosling continues to be monitored after suffering a knee injury. Andrew Surman, Callum Wilson and Adam Federici, meanwhile, are long-term absentees. Tottenham have won two of their three Premier League meetings with Bournemouth (D1), netting eight goals and conceding just one in the process. Harry Kane has scored five of Tottenham's eight Premier League goals against the Cherries (63 per cent). However, he did not feature in this season's reverse fixture in October, which was then the first time Spurs had failed to score in a league game in 2016-17. The Cherries have won only once in their last 10 away Premier League games (D3 L6) and none in the last six. The game is due to kick off at 12:30BST on Saturday and will be televised live in the UK on Sky Sports 1.